Last voyage of the Princess Alice. 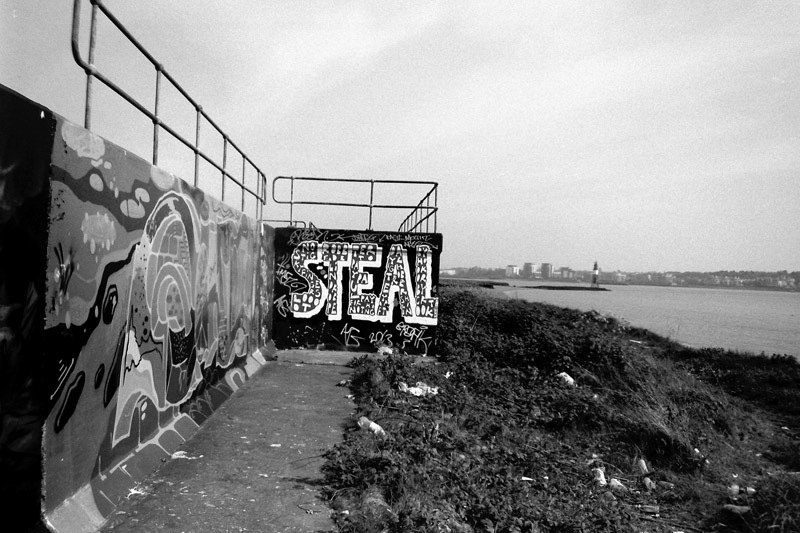 Posted: July 24, 2014 | Author: thelondoncolumn | Filed under: Catastrophes, Class, Drains, London Labour, Pubs, The Thames, Vanishings | Tags: Culpeper, Elizabeth Stride, Jack The Ripper, Nicholas Culpeper, Thames Estuary, The Princess Alice, The Ten Bells, Whitechapel |Comments Off on Last voyage of the Princess Alice. Steamboat, off Rainham Marshes, Essex. © Bill Pearson. 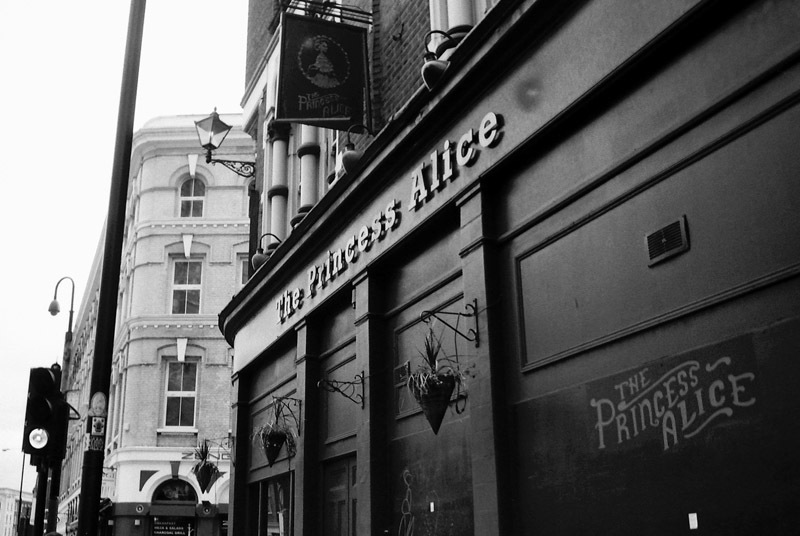 There used to be a pub called The Princess Alice on Commercial Street in Whitechapel. I passed it every morning on my way to work; it intrigued me because it had a weird pub sign depicting a woman in a Victorian outfit – which, on closer examination, you saw was actually a corpse wearing a crinoline dress. I didn’t make any connection between the name of the pub and the significance of the sign until I spent a day walking along the Thames with a friend who is intimately acquainted with the history of London and the Thames Estuary in particular. He told me the story of the Princess Alice, a Victorian paddle steamer at the centre of London’s greatest peacetime disaster, a disaster especially significant for London’s East End. 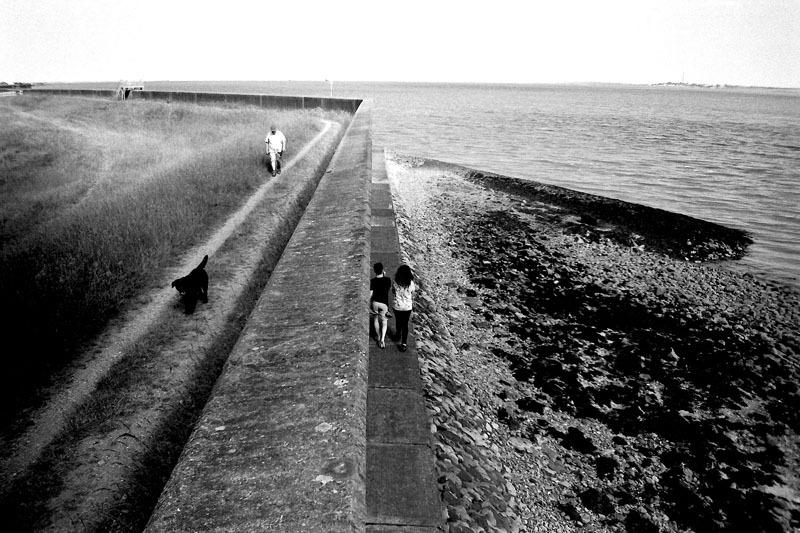 Seawall, Canvey Island. © Bill Pearson. The Princess Alice was a passenger vessel used for pleasure cruises and day trips, opportunities for working class Londoners to visit places like Southend on Sea, Sheerness and Gravesend. On Sunday 3rd of September 1878 she was returning from one such trip, packed with east enders who had paid two shillings each for the privilege of visiting Rosherville Gardens in Gravesend. At about 7.40pm she was almost in sight of North Woolwich Pier, where many passengers were to disembark, when the Newcastle-bound collier Bywell Castle – a 900 ton coal barge steaming with the outgoing tide – came into view. Apparently the skipper of the Bywell Castle, Captain Harrison, had spotted the lights of the Princess Alice and had correctly set a course to pass to the starboard of her. However, the skipper of the Princess Alice, Captain William Grinstead, followed an old seaman’s practice of finding the slack water of an out going tide and this put the two vessels on a direct collision course. Harrison attempted to reverse engines, but to no avail; his heavy iron ship rammed the dainty pleasure cruiser and split her in two. West of Grays, opposite Erith. © Bill Pearson. To compound matters, raw sewage from the pumping stations at Barking and Crossness had been discharged into the Thames just an hour earlier. The Princess Alice sank in less than four minutes, and the hundreds of passengers on board were engulfed in a river of filth. Over 650 died, although the exact figure is unknown. After the disaster a Board of Trade inquiry found that Captain Grinstead, who had drowned in the tragedy, was responsible, although this verdict was widely disputed. The inquiry also found that the Princess Alice was substantially overloaded and offered inadequate means of escape for her passengers. As a result of the disaster a Port to Port regime “with no exceptions” was instigated for shipping on the River Thames, and this stands to this day. 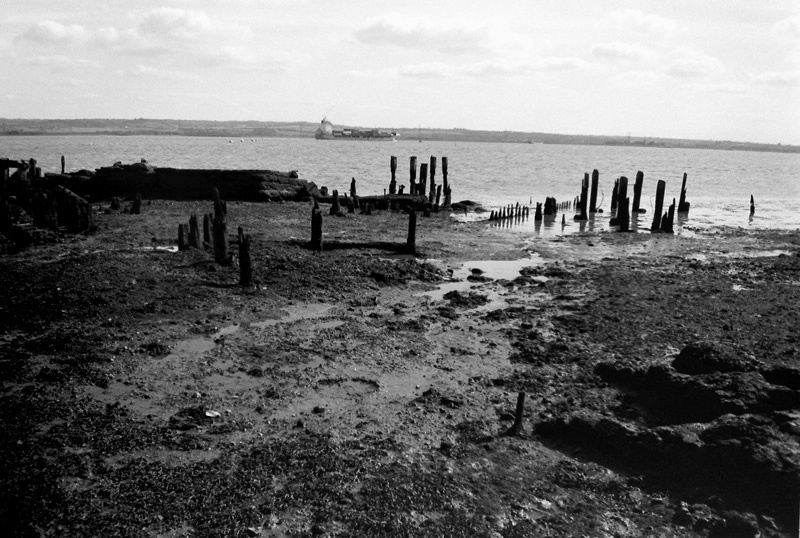 Wood ship, near Coalhouse Fort, East Tilbury. © Bill Pearson. A memorial cross paid for by public subscription was raised at Woolwich Cemetery , and there is a stained glass window commemorating the disaster in St Mary Magdalene’s Church in the same borough. An information plaque about the disaster is at Tripcock Point (marked on ordnance Survey map as Tripcock Ness, roughly opposite Creekmouth/Barking Barrier, where the Outfall Sewer walk finishes). And, it would seem, a public house was re-named to commemorate the tragedy. In fact, it seems likely that the name ‘Princess Alice’ may have been chosen due to the supposed Jack the Ripper connection to the disaster. Jack’s third victim Elizabeth Stride had claimed that she was a survivor of the shipwreck, and that her husband and children had been lost in the disaster. The unfortunate Elizabeth was murdered ten years after the Princess Alice tragedy, and was killed just a few yards away from the location of the pub. However, her story was a pathetic fabrication, as her husband had succumbed to TB and the couple had never had children. In any case, the tenuous link to Whitechapel’s most infamous tourist attraction obviously proved irresistible to one publican, and it is not the first time that a Whitechapel hostelry has attempted to cash-in on the area’s grisly heritage. In the 1970s The Ten Bells was re-named The Jack the Ripper which, given the fact that some of Jack’s victims had been patrons of said pub, was in staggeringly bad taste. 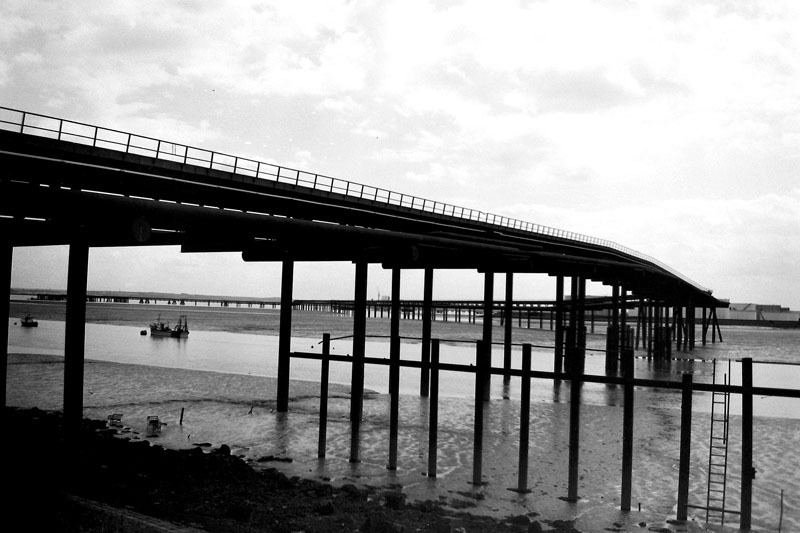 West of Canvey Island, © Bill Pearson. Before I could take a close-up of The Princess Alice’s sign, the pub was unexpectedly refurbished and re-named Culpeper; this is after Nicholas Culpeper, a Doctor, Herbalist and radical Republican who had set up a pharmacy in Spitalfields in the 1630’s. The Culpeper link is undoubtedly more appropriate for the 21st Century East End; where once was violence and grinding poverty, now there are designer outlets, stratospherically expensive houses and family-friendly pubs. Anyway, another link to London’s greatest ever civilian disaster seems to be lost, although the new owners of the Culpeper did tell me that they intend to keep The Princess Alice sign and put it on display. 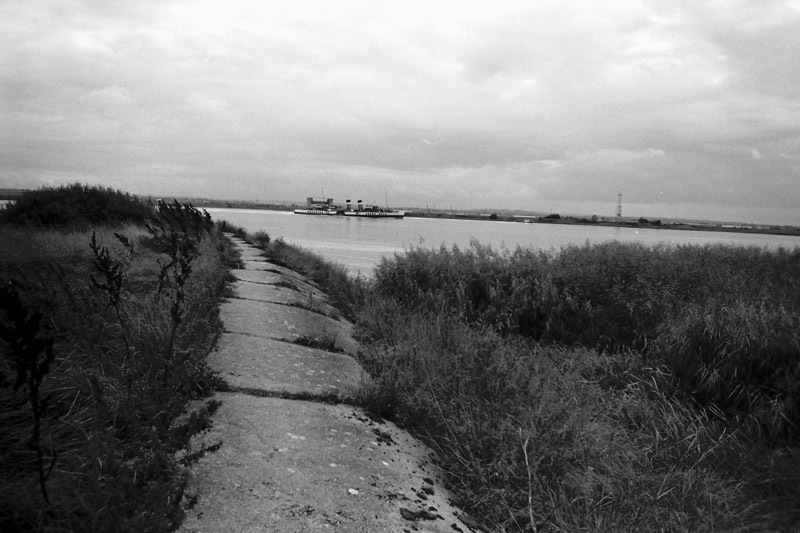 My own memorial to the tragedy is the pictures I have taken of the Thames Estuary, of the shores that would have been familiar to those aboard the Princess Alice, ghosts of the routes the doomed paddle steamer once plied. The Princess Alice (now the Culpeper), Commercial St, Whitechapel. © Bill Pearson. © Bill Pearson. For more detail on the Princess Alice tragedy, see the page on the Thames Police Museum site.